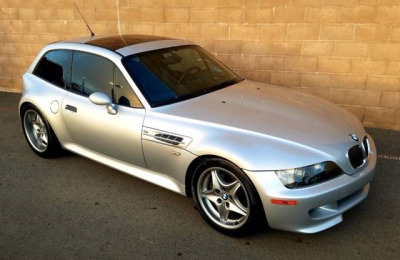 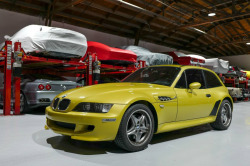 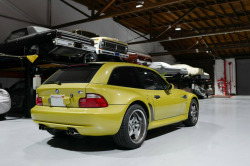 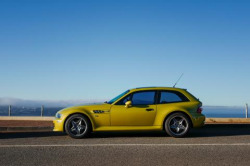 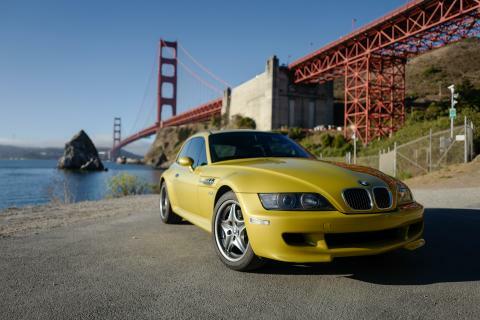 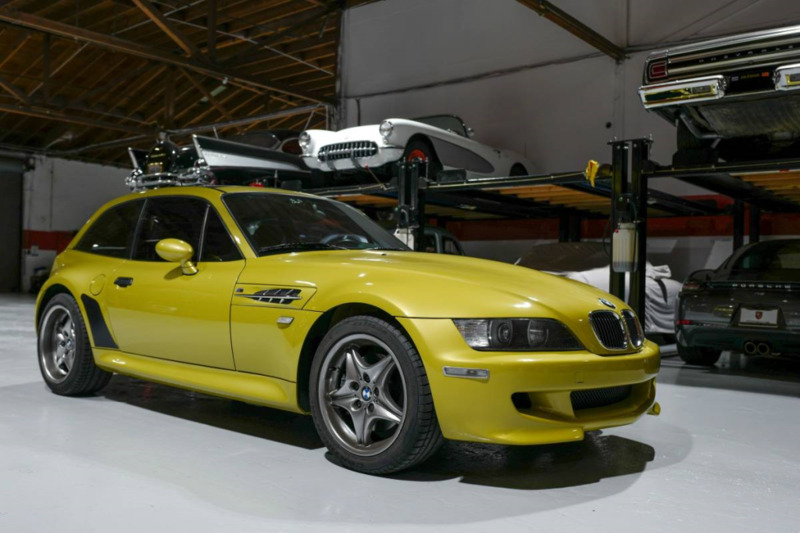 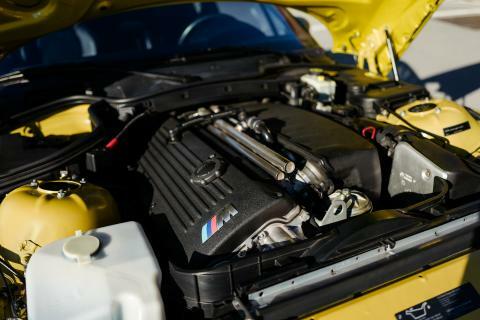 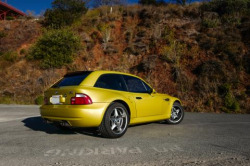 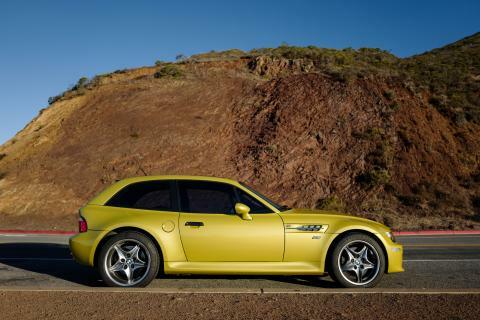 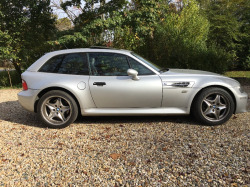 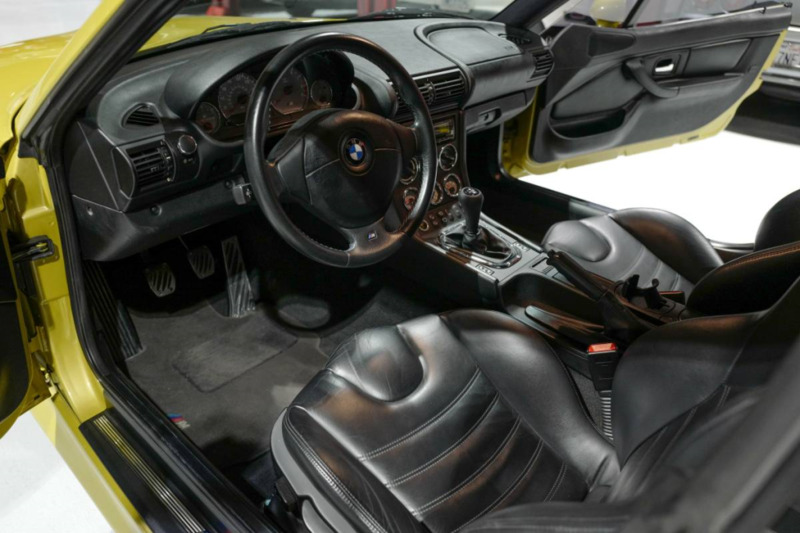 M Coupes are rare cars to begin with but it doesn't get more rare than ones in the two special E46 M3 colors offered for the 2001/2002 S54 M Coupes. 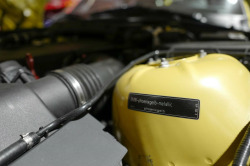 This one is just 1 of 9 produced Phoenix Yellow cars built in this combination for 2001 Model Year. 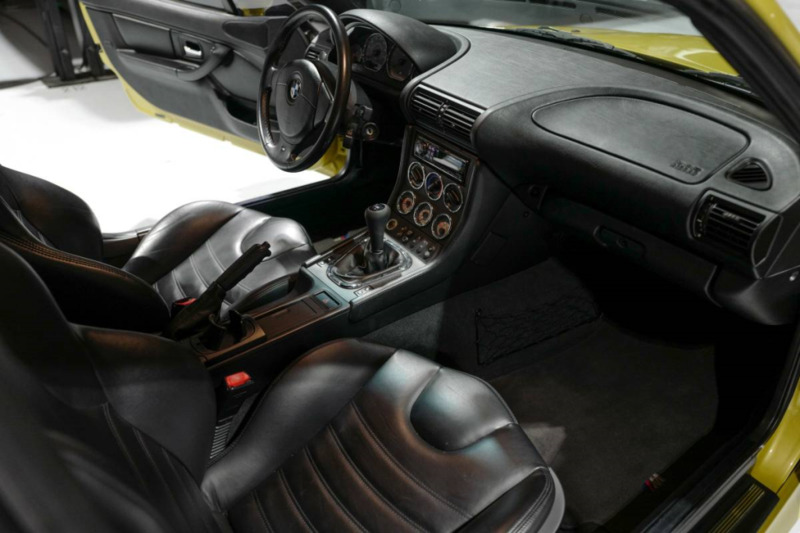 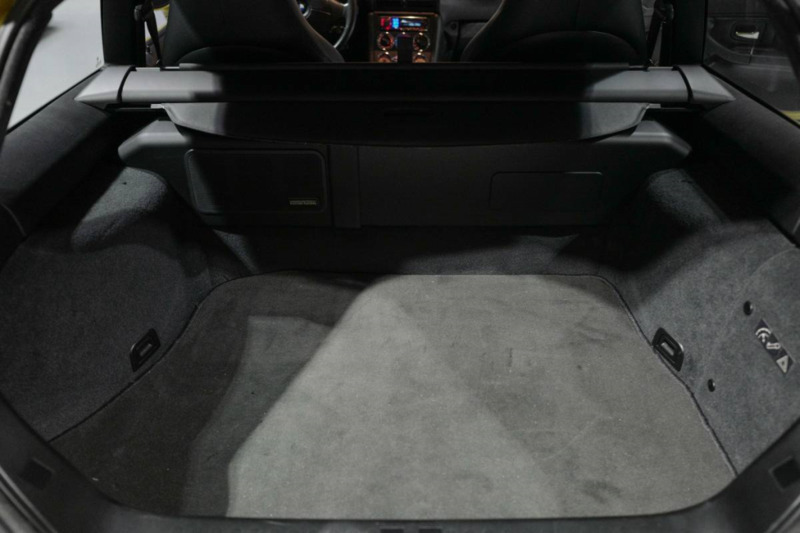 Featuring an excellent Black Nappa leather interior, this 315hp Inline-6 engine is mated to a 5spd manual transmission and only has 61k miles. 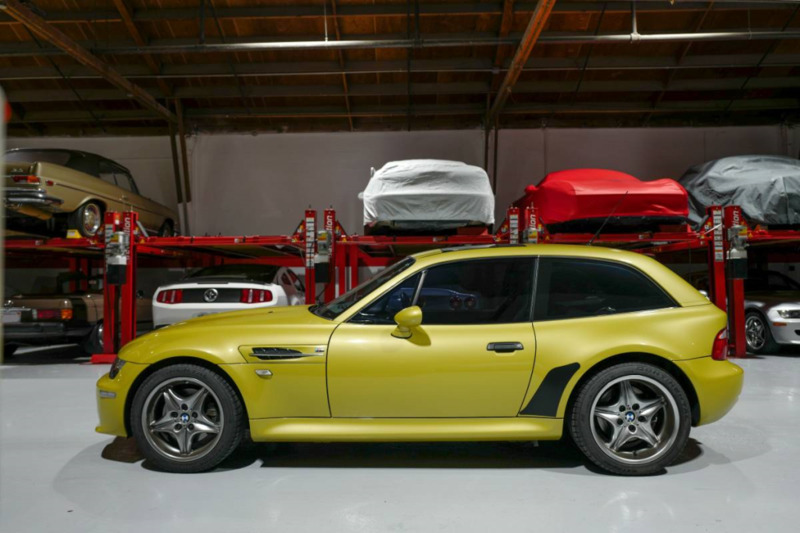 Extensive maintenance under our ownership has included replacing the fuel pump, the vanos oil line, flushing the brake fluid, replacing the engine splash shield, replacing the guibo, complete transmission fluid service, wipers and new OEM M-lighted shift knob. 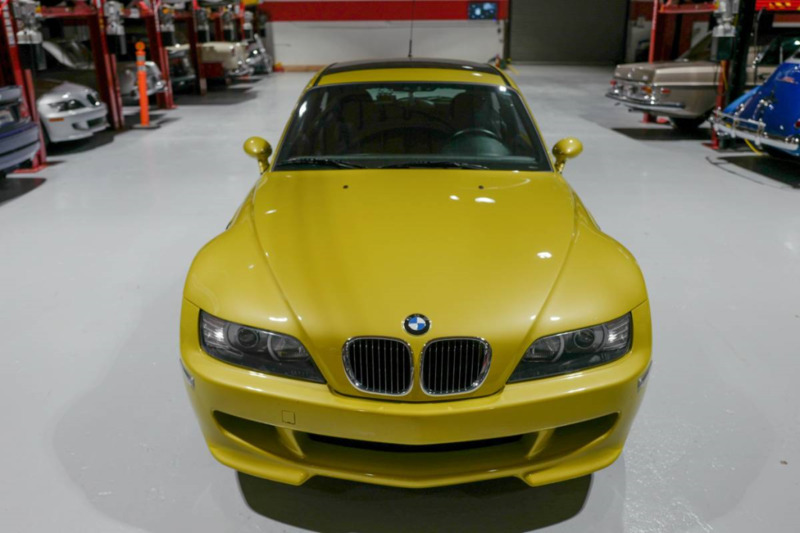 We had BMW of Concord, a BMW certified repair facility, repaint the front bumper and hood to fill-in the license plate holes and repair any rock chips, it then had a FULL hood and front bumper wrap to protect the new paint from any future chips. 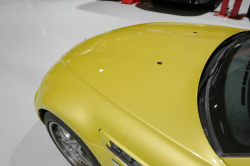 Both keyfobs for the factory alarm system are included, we have put on about 800mis while we've had it. 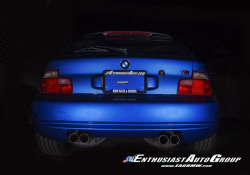 Previous owner installed polyurethane rear subframe bushings, TC Kline front sway bar links, E53 X5 (2001) factory projector HID conversion, factory E46 M3 Sport mode with OEM ASC button, Valentine One hard wire, and a Hi-end audio system with Alpine head unit & MB Quart component speakers. All factory audio components & head unit are included. 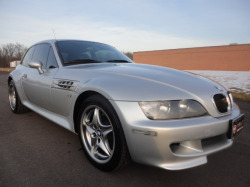 Inspection II has been performed, new OEM BMW ignition coils, spark plugs, seat bushings replaced with delrin units, self-dimming rear view mirror replaced with new unit, HVAC service, new top quality Interstate Battery & OEM Alternator, and Continental Extreme Contact DW tires. 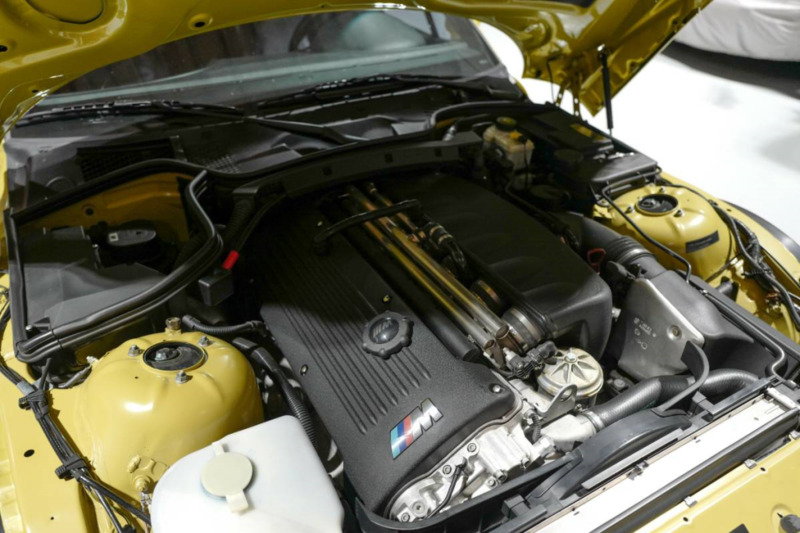 This is an excellent S54 example with extensive records and maintenance, needs absolutely nothing but a new owner! 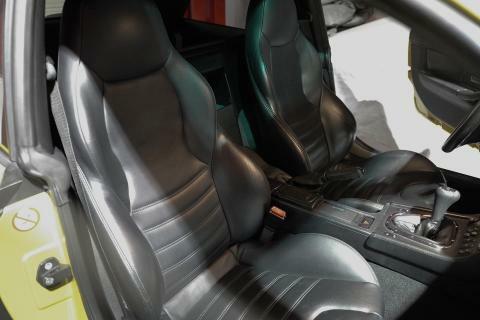 It looks like it's only gotten nicer since we last saw it a little over a year ago. Phoenix yellows don't come up for sale very often and this one has a great history too.